An uncovered gutter will eventually have debris buildup which could damage not only the guttering itself but also affect your home as well. Save yourself from the hassle of gutter repair and replacement costs. Invest in a reliable leaf guard today. 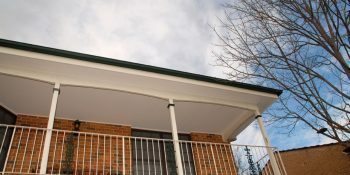 For gutter guards, Sydney homeowners trust Easy Fall Guttering. Learn how our guttering system works by calling 1800 897 444 for more information. Before you buy and install gutter guards on your gutters, you need to know what type of leaf guard is right for you. Not all gutter guards are the same as some have different methods of performing their function. 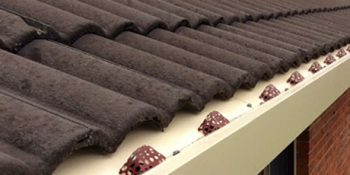 Here are some features that you need to look out for when buying gutter guards for your house gutters. There are different types of gutters in the market, each with a corresponding gutter guard that fits their size and shape. You need to look for a gutter guard that fits the type of guttering that you have. Better yet, look for a gutter guard that can be adapted to all types of guttering. In addition, choose a gutter guard that does not require special equipment or a licensed professional to install. The primary function of your gutter guard is to block leaves, dirt and other debris from entering your gutters. Different types of gutters perform this function in different ways. For example, a gutter brush use bristles that block debris. However, it also retains smaller debris and may be difficult to clean. Some cover-type gutter guards may have a deep dish to trap leaves that the wind cannot blow away. If you want a hassle-free gutter guard cleanup, choose a gutter guard with a shallow dish. This feature would let the wind blow leaves and let you hose the remaining debris easily. If you live in places with frequent bushfires, you need to have gutter guards that are non-combustible. Embers that are airborne, as well as flaming debris that is blown by the wind, can enter your home through small gaps and set it on fire. 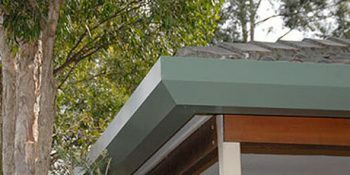 A gutter guard that also functions as an ember guard is a good investment if your home is located in bushfire-prone areas. Call us on 1800 897 444 and request a free quote today!